Step 1. 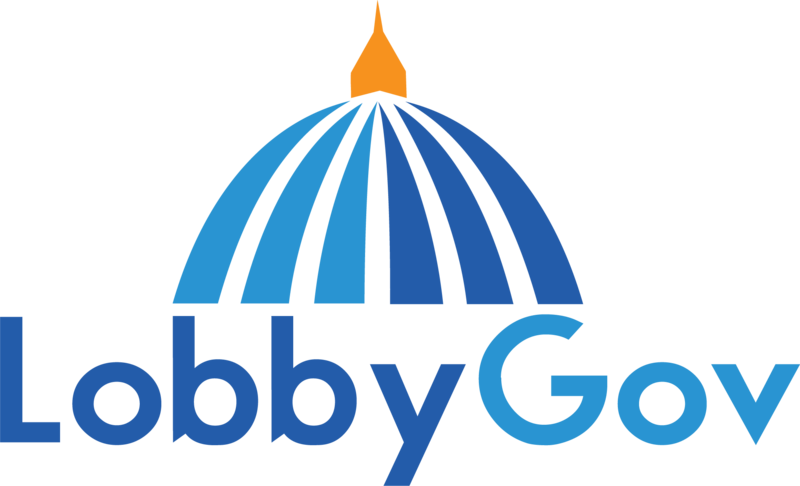 Log in to the LobbyGov Portal with your username and password (https://portal.lobbygov.com). After you've logged in, go to the "Calendars" page. It's an option on the left hand menu. Step 2. LobbyGov provides several sync options to make sure calendar events are relevant to you. "Sync All Events" is not recommended because that will include every legislative committee event. Most people select "Sync Events Based on Settings Below," enable one or more tracking lists, and select a handful of committees they regularly attend. Step 3. After you've configured your sync settings, be sure to click the "Save Changes" button near the bottom of the page. Step 4. Now it's time to actually connect/subscribe to the calendar feed. If you're on the computer or device that you want to sync/subscribe with, just click the "Your iCal Subscription URL" link and you should be prompted to subscribe to it by your calendar client. Otherwise, right click the link (if on a Windows PC) or press the Control key and click the link (if on a Mac) and select Copy. Then email the link to yourself so you can click the link on your phone or iPad. Then you'll be prompted to add it to your device.